For more information on fees, visit the University of Dundee website. There is no deposit payable for students at West Park. For international students, the University of Dundee have partnered with Western Union so that students can securely send international wire transfers in their local currency. En-suite rooms are brilliant value and are fully furnished with either a single or double bed and en-suite bathroom. A common room is available for West Park Villas residents. Sanctuary Students West Park Villas and Flats offers purpose built student accommodation for 300 students. Positioned just 15 minutes walk from the centre of Dundee where you will find a great range of restaurants, bars and clubs as well as excellent shopping. Flats are arranged in either double or single en-suite bedrooms, in flats of 5, 6 or 10 people. Each flat comes with a well equipped and some have a lounge area. Bills, contents insurance, security, maintenance and Wi-Fi are all included in your rent, so you can rest assured that these are taken care of. From the Botanic Gardens and Observatory, to the great selection of local pubs and restaurants, West Park Villas and Flats are in a great location to see the best of Dundee. 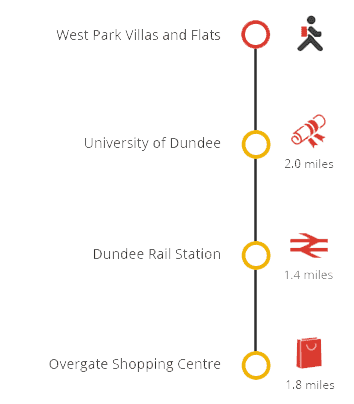 It takes approximately 20 minutes to walk to the main University of Dundee campus, however if you don't fancy the walk there are regular buses that stop right outside West Park that will get you there in no time. Once you get to campus, as well as the academic buildings, you will find the sports complex, swimming pool and Student's Union. The City Centre is also easily accessible on foot or by local transport, where you will also find the main train station. 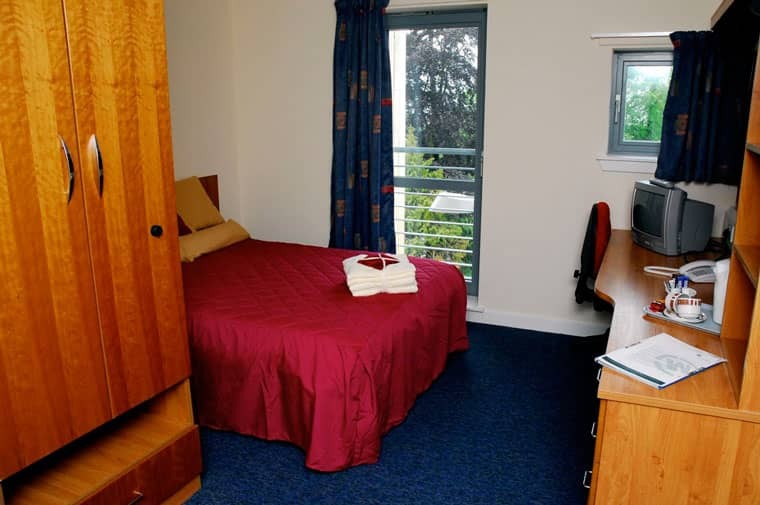 Our accommodation is typically available for new undergraduate and postgraduate students. Once the student has accepted their place with Dundee University information on how to apply is sent via email from the University Admissions and Student Recruitment Department. Find out more about the application process on the University of Dundee website. If you need free legal advice, please contact the Citizens Advice Scotland. Limited on-site parking is available to permit holders. Permits are sold on a first come first served basis and are available from Sanctuary Students: 01382 383111, please contact this number for terms, conditions and pricing information. Please note that there is no parking available to guests and visitors.